Beyond the horror genre, there are plenty of books that capture the spirit of Halloween. I’m not a particular horror fan, but from our geeky book collection of 75, I’ve pulled my top five choices for Halloween reads. 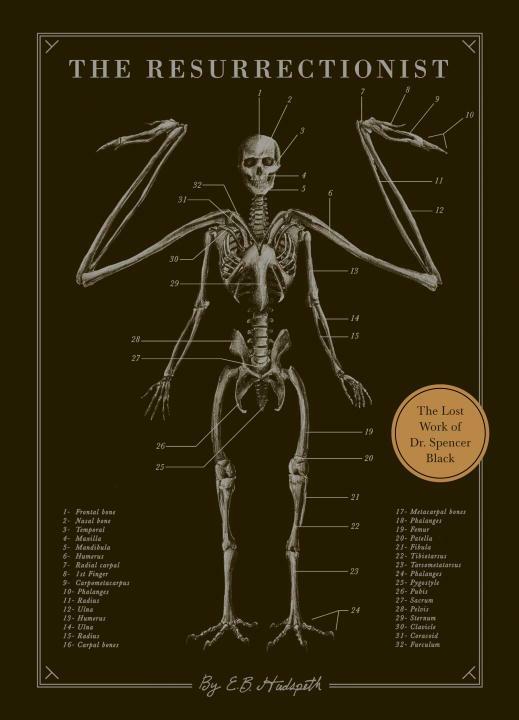 1.The Resurrectionist by E.B Hudspeth. Overtones of Edgar Allen Poe, and perhaps Frankenstein as well, are found throughout this chilling tale of a medical genius who would use any method to prove his bizarre theories… by his scalpel if necessary. Dark Fantasy/Science Fiction: Reviewed Oct 8th, 2013. This classic of science fiction horror has been adapted to many different mediums, including a radio program that caused mass panic the day before Halloween, 1938. 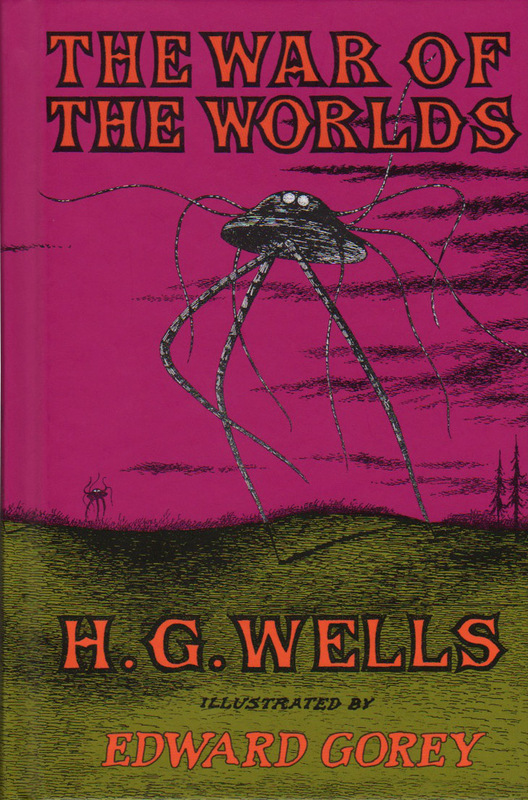 This is the original alien invasion story and the horror of war is narrated by the Wells’s main character. Science Fiction/Classics: Reviewed November 1, 2012. Without Montillo’s book, the story behind that of Frankenstein would still be hidden. 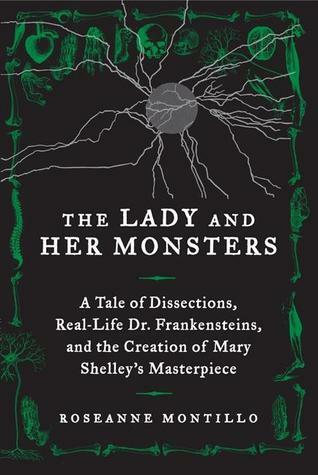 How did Mary Shelley come to write the classic monster story and create the Mad Scientist archetype? The true story, filled with grave-robbing, dissections and flickering candlelight, is an exciting read. Take a break from the horror genre and read a comedy to your children while they recover from trick-or-treating. 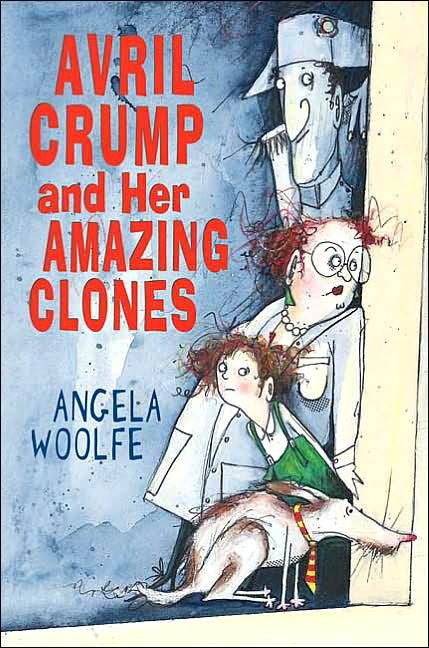 Filled with lovable characters, a scientist who isn’t afraid of blowing things up, and ridiculous plotlines, this is a silly book perfect for the fun and fantasy of Halloween. Youth/Science Fiction: Reviewed November 28, 2012. Filled with bubbling beakers, murder and chemistry, this is a five-star favorite. 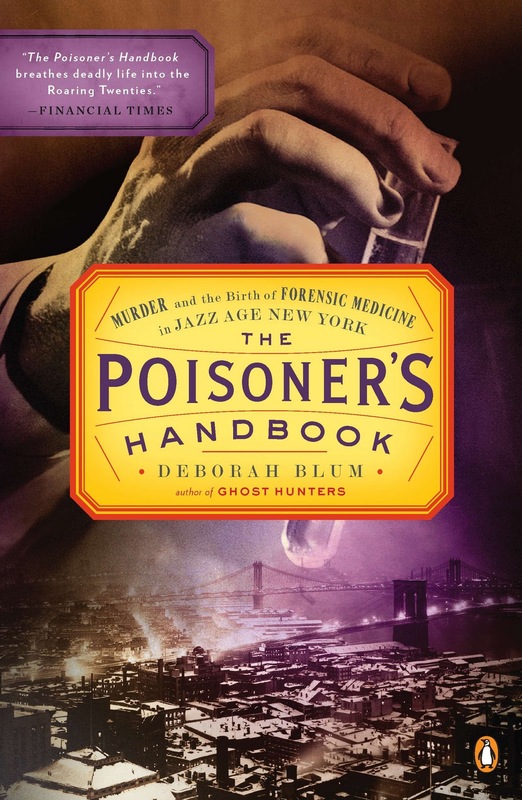 Set against the smoky backdrop of Jazz-Age New York, scenes are set in back alleys, speakeasies and a pioneering forensic laboratory. A thrilling true-crime period piece tied together by chemistry, this is a perfect read for a chilly October night. Non-fiction/Chemistry/History: Reviewed November 15, 2012.